Keep your cool from the first to last mile. 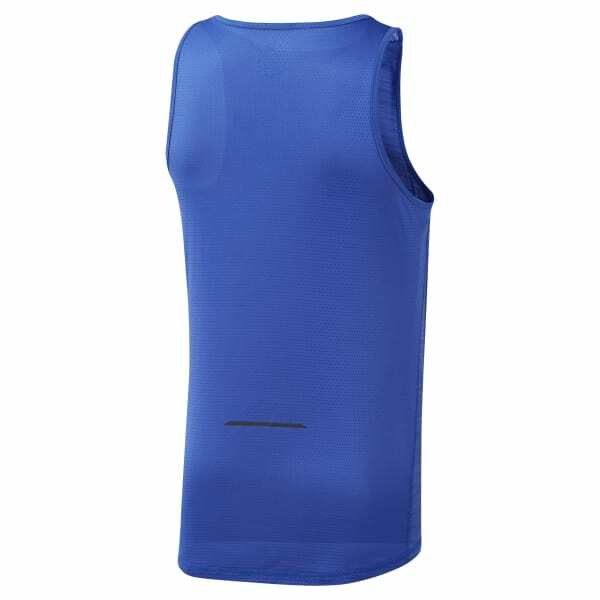 Designed to regulate your body's temperature, this men's running singlet is made of moisture-wicking fabric to sweep sweat as you increase your tempo in comfort. 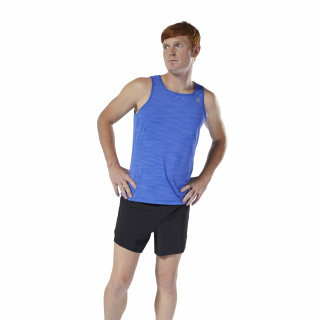 Reflective details add visibility during low-lit runs.